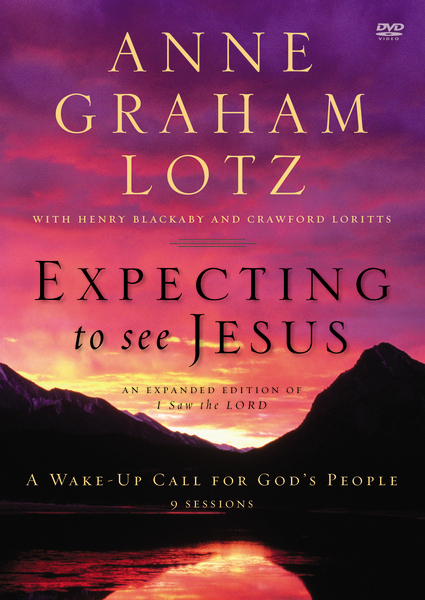 Are you ready to begin your journey to a deeper faith? 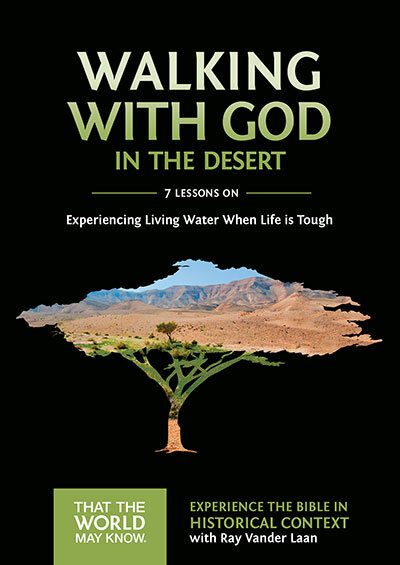 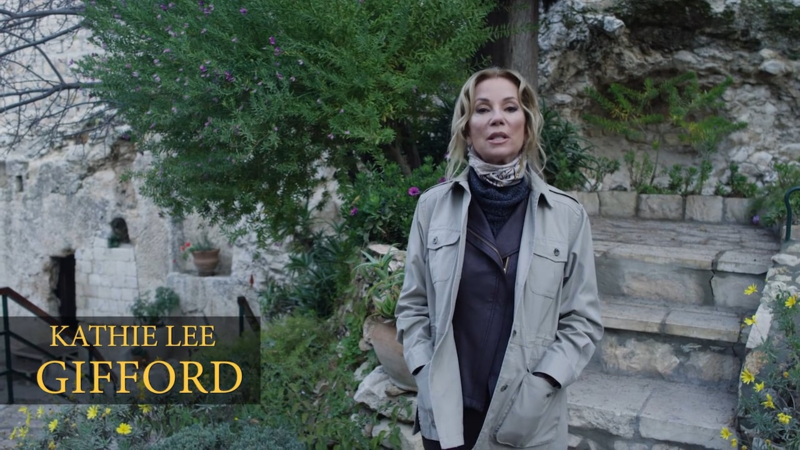 In this six-session video study (DVD/digital downloads sold separately), Kathie Lee invites you to join her as she visits sites in Israel that have impacted her life. 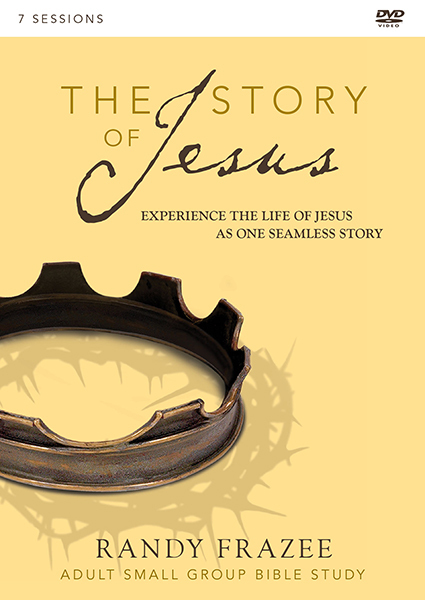 As she shares her story, coauthor Rabbi Jason Sobel, a messianic Jewish rabbi, provides fascinating background details that make the story of the New Testament come alive. 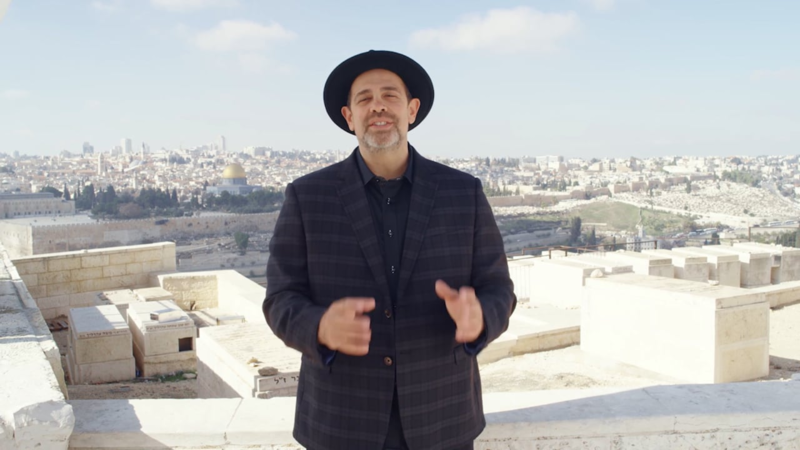 Kathie Lee and Rabbi Sobel will take you and your group beyond the typical "Sunday school" teaching to examine the true texts of the Bible. 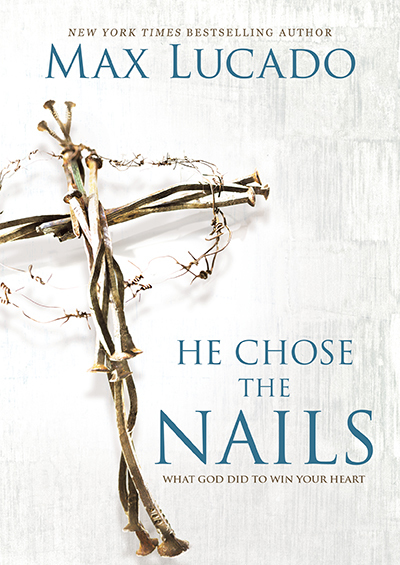 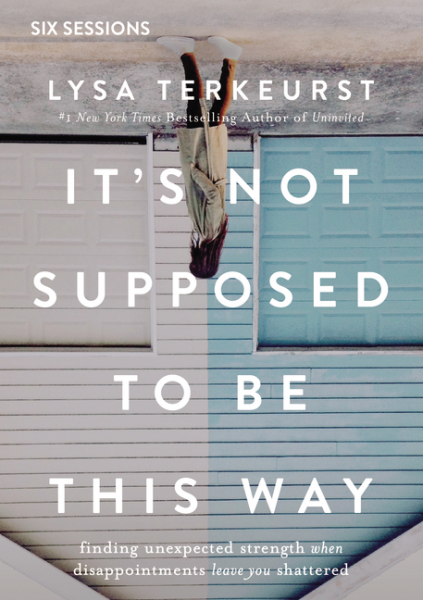 Something profound happens when we follow along the ancient paths in the actual places where Jesus taught, healed, lived, died, was resurrected, and ascended into heaven. 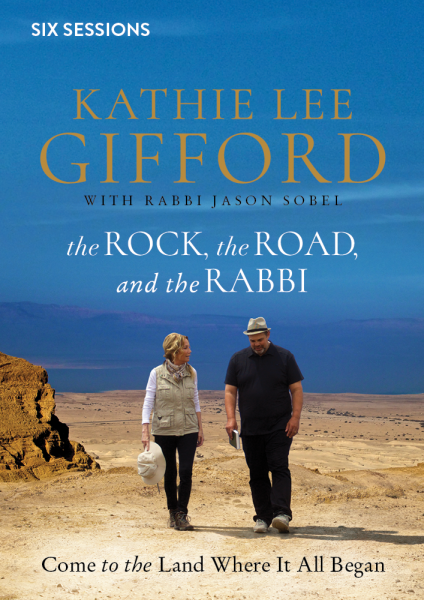 As Kathie Lee and Rabbi Sobel reveal in this study, Jesus is indeed the Rock and the Rabbi whom we follow along this Road in life. 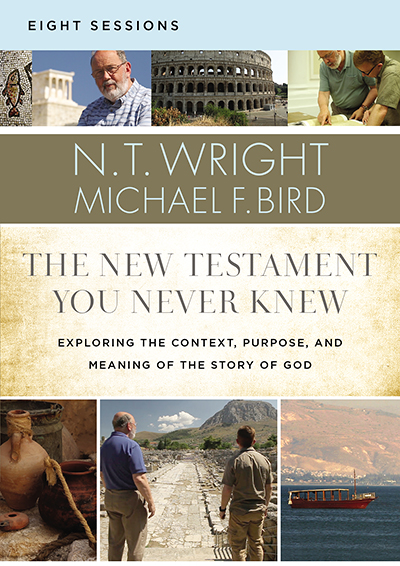 And when we are introduced to the mysteries of the Word by teachers who are trained in the ancient rabbinical way, radical transformation begins to renew our hearts and minds.